This Talalay latex pillow instantly cradles your head and neck providing superior comfort, support and pressure relief. This durable pillow will keep its shape and will keep you cool and dry. The High Profile Latex Pillow is ideal for people who sleep on their sides and backs. 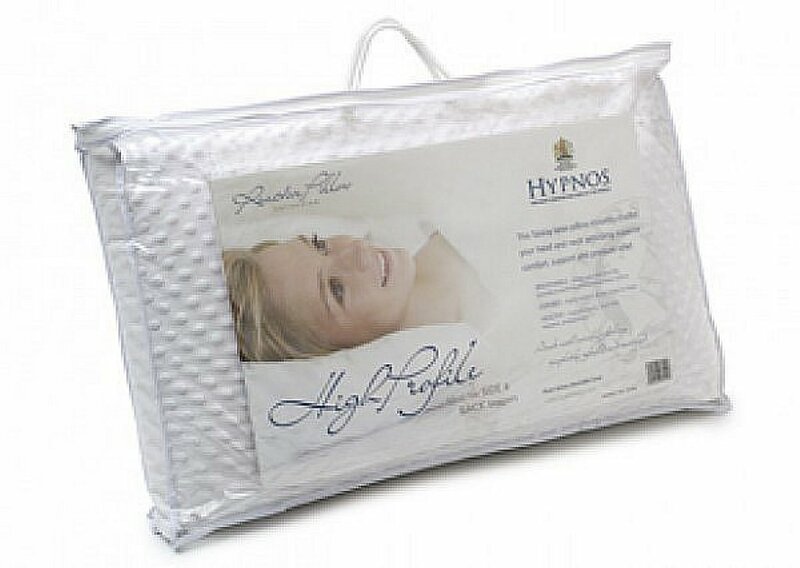 I would like more information about High Profile Latex Pillow by Hypnos.